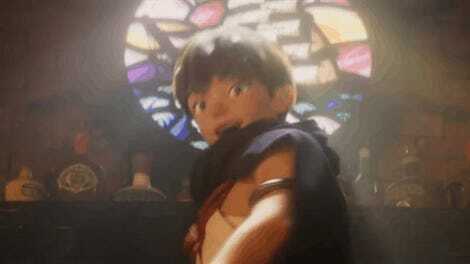 Last week, the debut trailer for a full CG Dragon Quest anime was released. You’d think that all Japanese Dragon Quest fans would be delighted, right? Well, you’d be wrong. 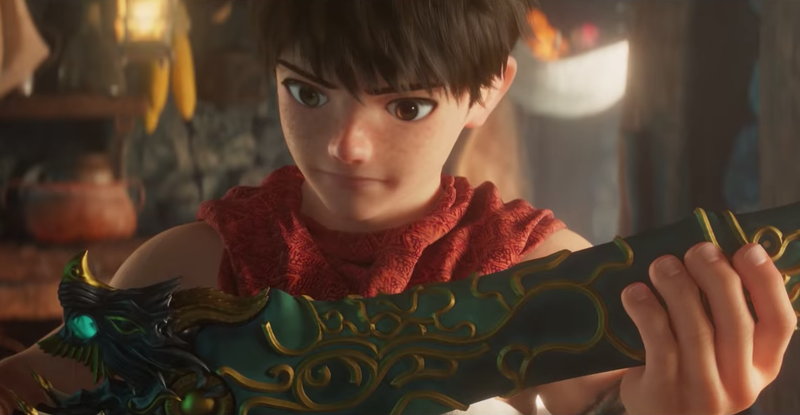 The movie, titled Dragon Quest: Your Story, won’t be out until August in Japan, but many fans aren’t exactly thrilled by what they’ve seen so far. As Nifty News reports, Japanese fans have had disparaging things to say about Dragon Quest: Your Story. One reason is that the cast is filled with famous movie and TV talent, like Takeru Satoh and Kasumi Arimura, instead of proper voice actors. The criticism is that instead of finding the best voice actors, the filmmakers relied on big-name celebrities to attract moviegoers. The other major criticism about the movie so far is that the character design doesn’t have the Akira Toriyama touch. The art style has been changed for Your Story. In fact, Toriyama’s name doesn’t even appear in the film’s credits—rather, the credits that have been revealed so far. Yuji Horii, Dragon Quest’s creator, is listed as creator and supervisor, and Kouichi Sugiyama, who scores the game’s music, is the composer. Toriyama’s name is not listed, even though Dragon Quest: Your Story is based on Dragon Quest V, for which he did the artwork. His company, Bird Studio, however, is listed in a copyright slug. A Japanese entertainment reporter told Nifty News that for the movie, Toriyama’s cute characters and cute monsters were a mismatch with the movie’s heavy story and also because the filmmakers are apparently hoping it can make Dragon Quest more popular outside Japan. If this is true, it’s an odd choice because Toriyama is adored by international anime fans.